"The owners have really made good use of their outdoor area"
We searched a year, far and wide to find the White Horse, we saw many but this one seemed right. Tired and neglected it had good location, huge character and oozed potential. The under loved White Horse deserved rescuing and re-establishing, we’re delighted to have restored faith in a truly great old English pub. Our thriving 16th century gem is lost amongst the Suffolk countryside, yet just nine miles from historic Dunwich and close to seaside favourites Aldeburgh and Southwold. 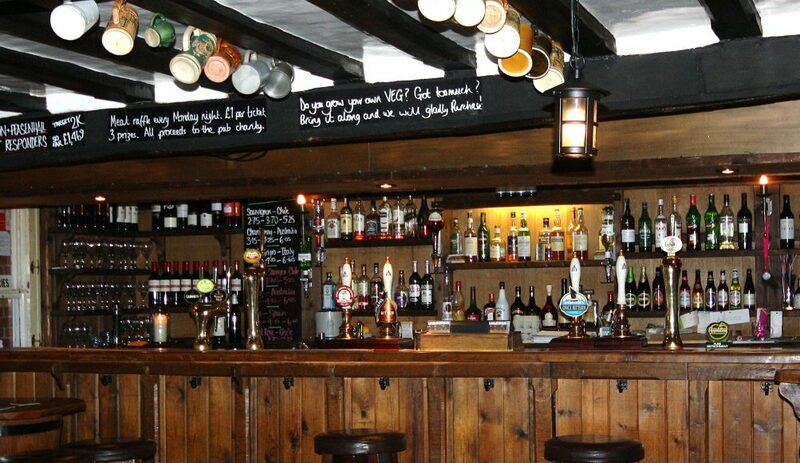 If on the outside the White Horse appears fairly unassuming, then step though the front door and be surprised. Wonky walls, huge inglenooks, hefty ship timbers and old pews create a real welcoming charm and evoke on a by-gone era. 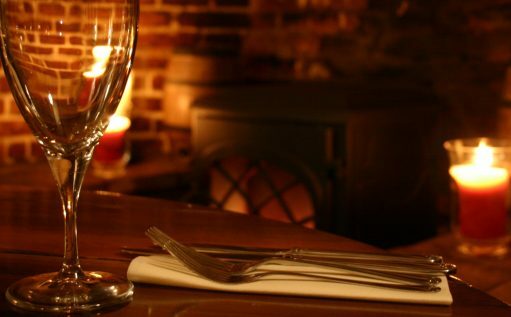 We’ve been described as a cosy country gastro-boozer. 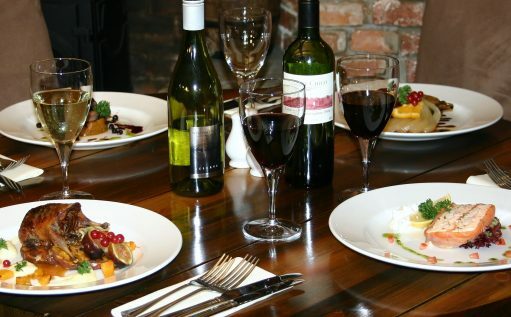 There is definitely a feeling of comfort, warmth and conviviality about the place and our kitchen’s established a great reputation and won many accolades. 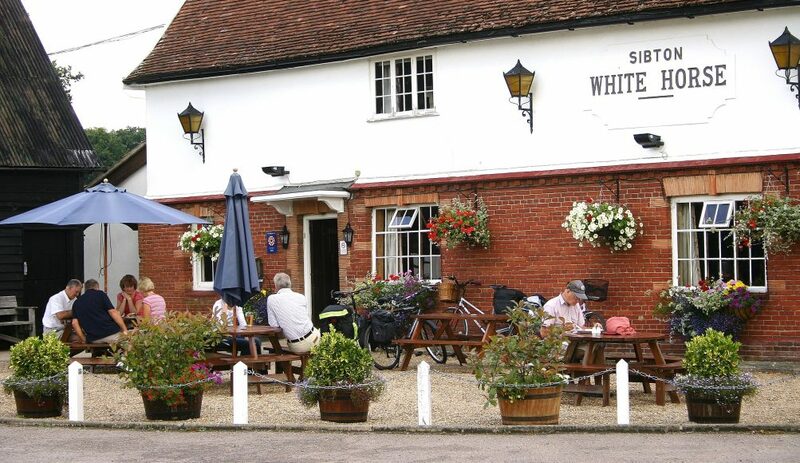 The White Horse has a natural pubby feel, no stuffiness; you can pull up a stool, engage and equally enjoy a drink or two. Our bar is where locals mix with diners and you might find the odd dog snoozing, the wood burner is a big hit on cooler days. Diners find the gallery, raised just of the bar a bit quirky and then there’s our handsome dining room with a bit more comfort. Our forever evolving menus can be enjoyed wherever you plunk down including when the weather is summery in our lovely garden and terrace. 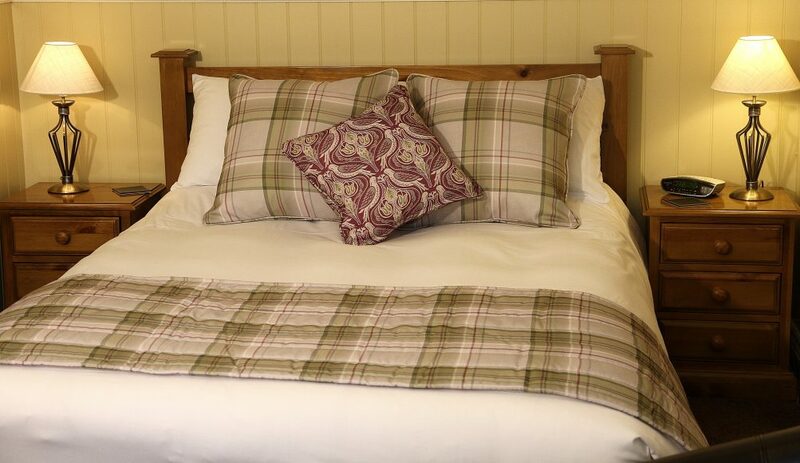 Our rooms, we have five, are in a separate annexe and are best described as contemporary modern and have all you need for an enjoyable stay. They have fresh bathrooms, peace and quiet and country views. 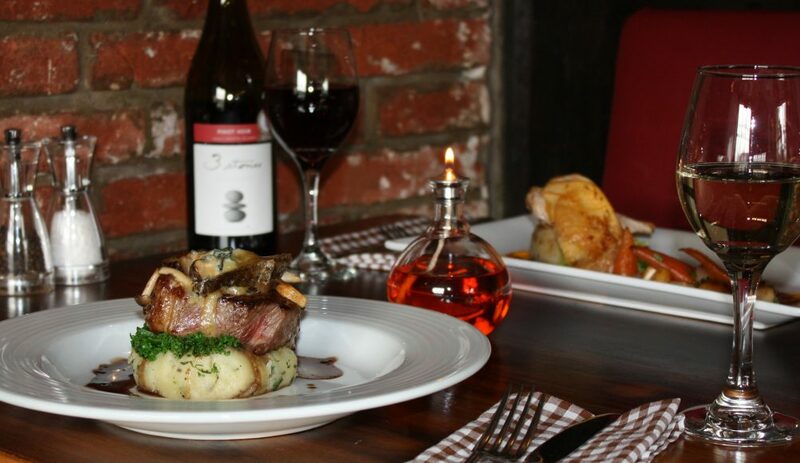 Please note: We do recommend table bookings. Dogs are only allowed in the bar where we have limited tables. Children of all ages are welcome at lunchtime but only those over the age of six are permitted in the evening. We are closed Monday lunchtime. 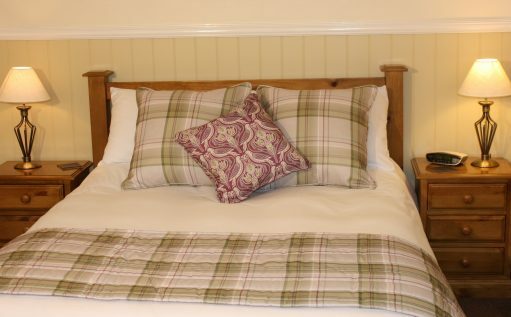 Quietly situated and beside the pub a converted building provides five well appointed rooms, self contained with unrestricted access. 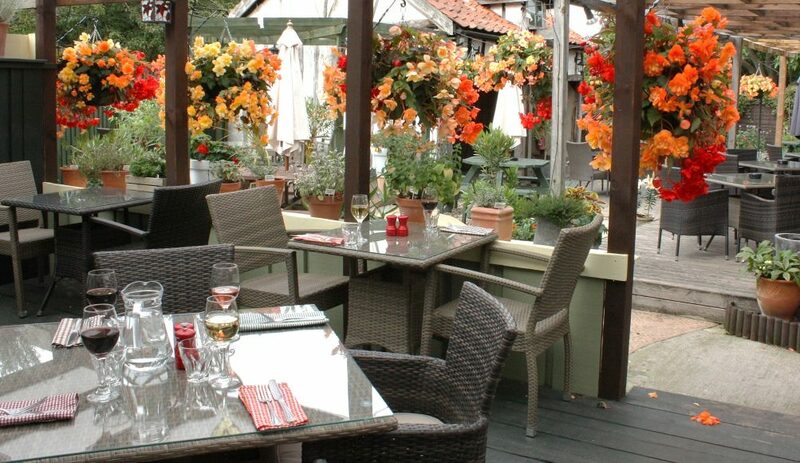 Expect the comforts from the AA four star silver rated inn..
Great old English pub near Dunwich, Southwold, and Aldeburgh in Suffolk offering award-winning food and accommodation; The Sibton White Horse Inn. 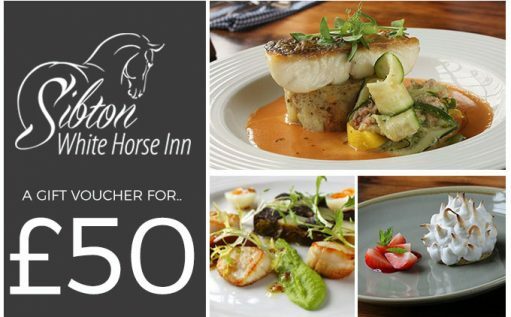 Your email address will only ever be used by the Sibton White Horse and not shared with anyone.